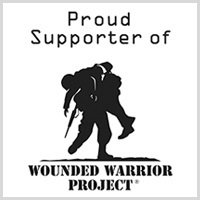 The National Interscholastic Athletic Administrators Association has selected this initiative to help benefit the men and woman of the Wounded Warrior Project. Our goal is to raise $5 per association member in each state, with a goal of $56,740.00 nationally. Please help us achieve our Goal. See your state goal here!